If you would like to send a proposal, please fill out the form below, fax it to (33) 3121 2064 or send an e-mail to operaciones@spacelogistics.net. We will evaluate your proposal and advise shortly. 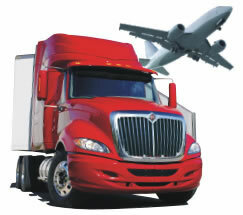 Or you can always call our dispatch department at: 1-800-559-2923 ext. 111. Type the characters that you see in the box (5 characters). 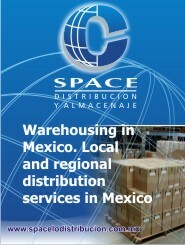 The code can include characters 0..9 and A..Z.
Spacelogistics.net was created to provide the trade, manufacturers, importers, exporters, retailers and distributors in Mexico, USA and Canada, with the best and most economical services in the market for door to door shipping, distribution, transportation, warehousing, logistics and trade facilitation services for purchasing, sourcing, consolidation and buying between Mexico, USA and Canada.